The Bicentennial tour, 1812: Commemorating the War: Celebrating the Peace continued north from Isle aux Noix to Saint-Jean-sur-Richelieu. Saint Jean is a community whose strategic location at the northern end of Lake Champlain-Richelieu River navigation corridor has connected us together in history. I first studied this historic place in conjunction with Ethan Allen and Benedict Arnold’s taking of Fort Ticonderoga in May of 1775. After Arnold realized he could not safely remain amongst the Green Mountain Boys he had alienated, he was able to make his exit aboard the schooner just arrived from Skenesborough, present day Whitehall, NY. 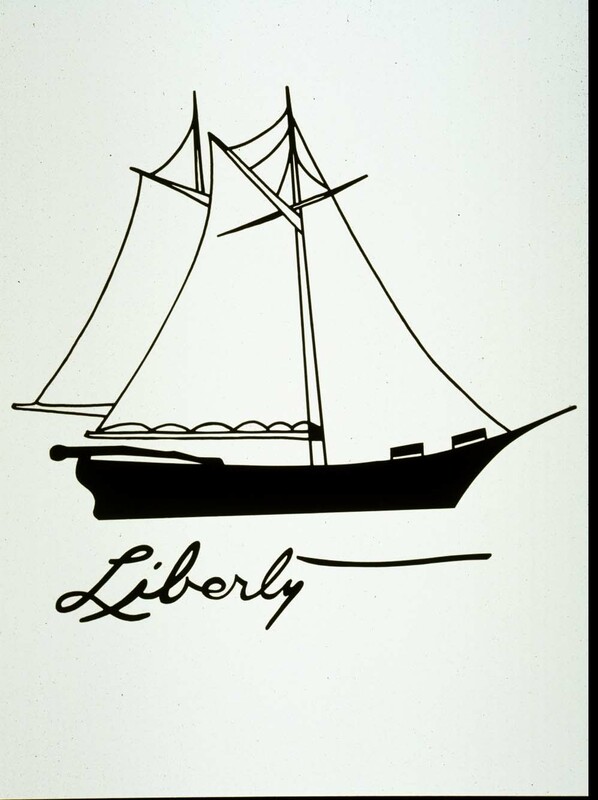 The schooner had belonged to Philip Skene and had been captured by a rebel force that while enroute to Ticonderoga had re-christened it Liberty. I have always thought that was a profound reflection of the moment and the times. Arnold, now comfortably aboard, set sail for Saint Jean and successfully surprised and captured the only other large vessel in the watershed, the King’s sloop, which he re-christened Enterprise. Arnold accurately reports to Congress that with the capture of these two vessels, “We are Masters of Lake Champlain,” and both Arnold and Allen advocate that the Champlain-Richelieu corridor should now be used for an invasion of British Canada. Our visits to Isle aux Noix, Saint Jean, Chambly, Sorel and Montreal directly reflect on this important chapter in our shared national stories. Flashing forward some 236 years, our visit to the Royal Military College at Saint Jean was in sharp contrast to the violent siege American forces waged in 1775. In 2012, our crew, bringing the gift of history, was accorded the warmth and hospitality of rooms, meals and showers to help support us in our mission to recall the shared story of the War of 1812 and the canal era that flowed from it. Our reception at Saint Jean gives further credence to this year’s theme of “Commemorating the War and Celebrating the Peace.” The Saint Jean community could not have been more gracious of our visit. Our good friend Denis Couture and his sons Michel and Francois, made sure the crew had rooms, showers, bathrooms, ice, a vehicle for errands and anything else we might have needed. Mayor Gilles Dolbec extended the official welcome of the community as Captain Roger, Jean and I were invited to sign the “Golden Book”. A visit from Tarik Brahmi, MP from Saint-Jean and comments from our visitors added to the warm welcome to the crew. It was another good example of a community embracing us and our mission and validating the concept that we are connected through the waterway and its history. At Saint-Jean-sur-Richelieu everything came together. We had dockage on the wall just south of the automobile lift bridge and the railroad swing bridge that mark the entrance to Lock 9, the southern end of the 12-mile Chambly Canal. 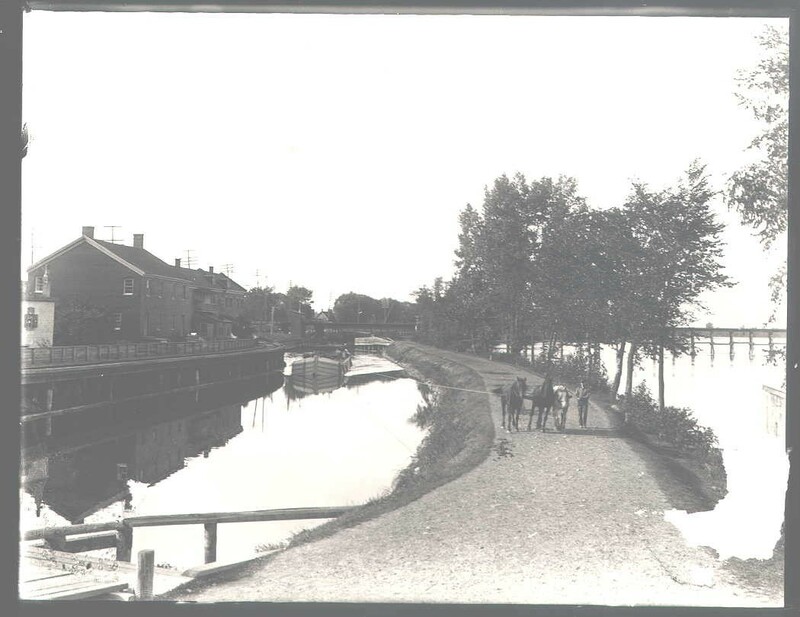 The Chambly Canal, was begun in 1831 against the opposition of the military which still saw the route as a threat of invasion from the US. Despite these concerns, the canal was completed in 1843 and became a dynamic connection for trade and travel between Canada and the US. It was the route most frequently taken by our canal era guide, Captain Theodore Bartley. 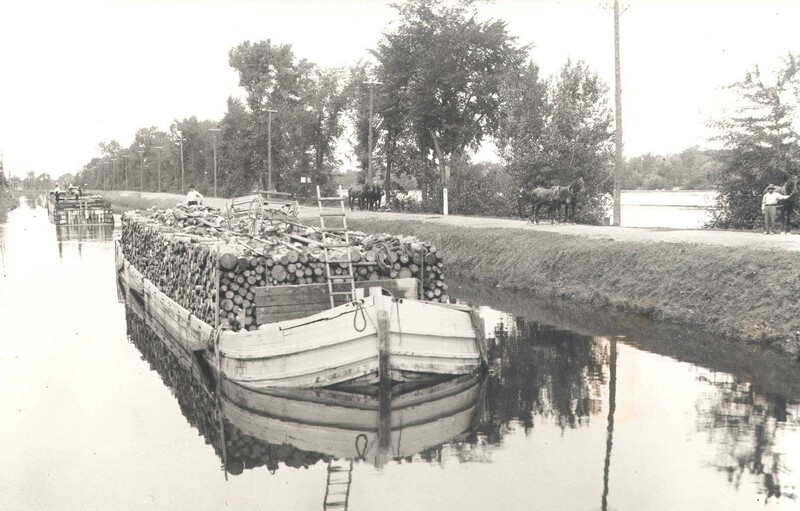 Captain Bartley had established relationships in the Saint Jean area with a number of lumber merchants and farmers and regularly came to Saint Jean to load a cargo destined for New York City with a return cargo often of coal to heat homes and sometimes clay for the thriving Saint Jean ceramics industry. During this visit to Saint Jean we learned of a catastrophic fire which burned much of the downtown in 1876. The fire started in a sawmill and was pushed along by a strong south wind and in addition to significant property damage, two people had died. I wondered if our Captain Bartley had commented on this event and once again, Captain Bartley’s record provided a glimpse. Returning to Saint Jean on July 10th and observing the town just three weeks after the fire he wrote, “the town looks awful since being burned. The whole business portion is burned down, about $2,000,000 worth destroyed. I had some walk to find the Customs Exchange or anything else.” Today, the beautiful waterfront, with its shops, restaurants and Military College bear little resemblance to the destructive scene recorded by Captain Bartley. For two days, folks from the community came aboard Lois to talk with our crew and interpreters from Parcs Canada who operate the historic Chambly Canal reflecting back to the pre-canal days of the War of 1812. It was at the conclusion of that conflict that building canals, a concept which had been percolating since Revolutionary War days, finally generated enough support, in part, as national security projects in anticipation of another war involving British Canada and the US. 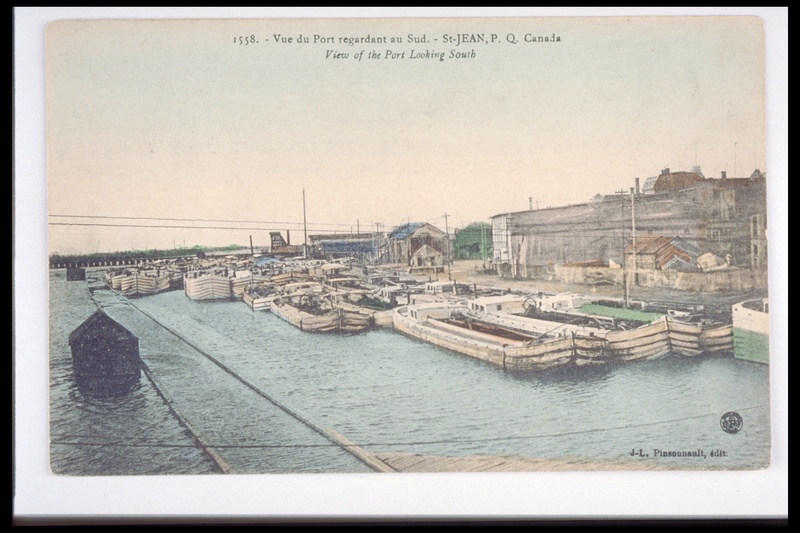 Indeed, the Rideau Canal to which we are heading in August was designed and built by the British Royal Engineers to enhance security, while the Chambly Canal was opposed by the military who felt it would make Quebec more vulnerable to attack from the south.